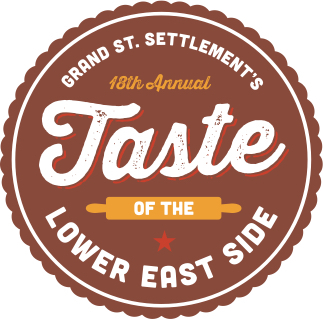 Sponsor - Grand St. Settlement | Bold. Grand. Inspired. You want New Yorkers to know that you are invested in community. You care about your neighbors, and you are a partner they can rely on. We know the feeling. When you sponsor one of Grand St. Settlement’s events, you share the spotlight and send a strong message: together, we can create the community we need. Join us and celebrate the warmth that brings everyone to the table.